Custard is a rich pudding-like dessert with a base of cream, milk, and egg yolks. Rich, creamy, and decadent, this flavor has long been a favorite. Nature’s Flavors has found a way to put all this wonderful flavor into an organic extract for your unique uses. Use in desserts, clear beverages, and more. 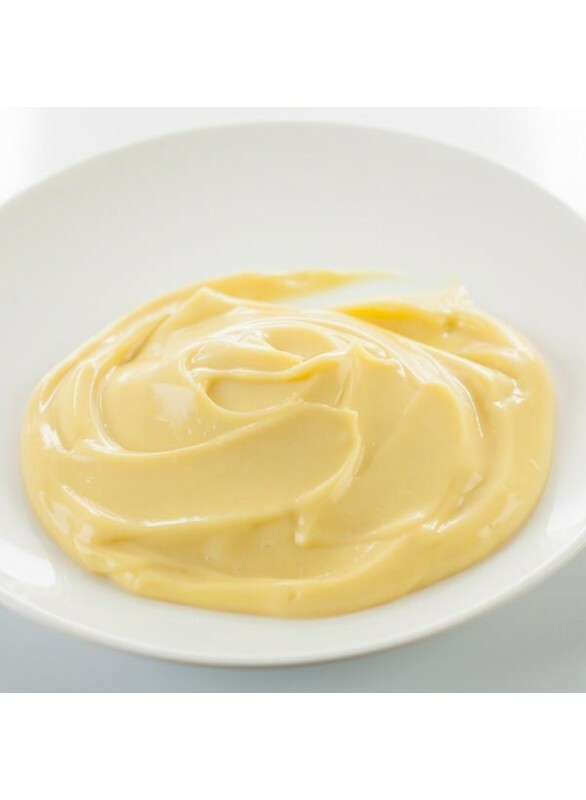 Organic Custard Flavor Extract is vegan, kosher, and gluten-free.